Commercial garage doors are meant to be more secure than a residential garage door, since such premises observe a lot of foot traffic. A commercial garage door needs to be equipped with the appropriate security measures and the doors are to be taken care of in an effective way. Community Garage Door Service has been a well-known garage door expert in Austin, TX and has managed the installation, repair and maintenance of all kinds of garage doors in commercial sector. We’ve catered to multiple clients, including corporate offices, manufacturing units and so on. 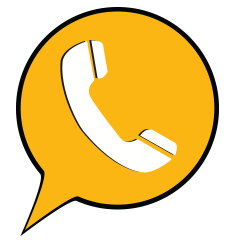 The quality of our work has been appreciated by our clients, as we focus on providing exceptional services at rock-bottom prices. 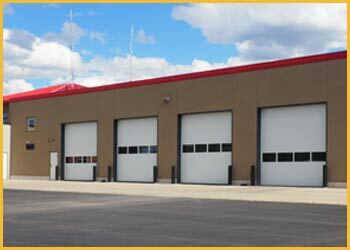 So, reach out to us on 512-838-3920 and secure your business with fortified commercial garage doors.